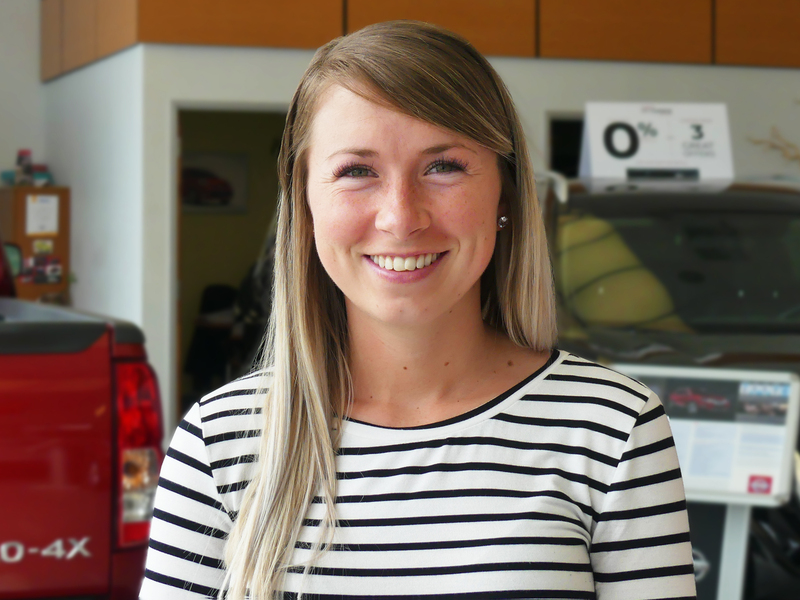 Meet the Cobourg Nissan Cobourg Staff | Cobourg Dealer ON. I'm a Capricorn, I was born and raised in Cobourg and I wish I could wear flip flops all year round. 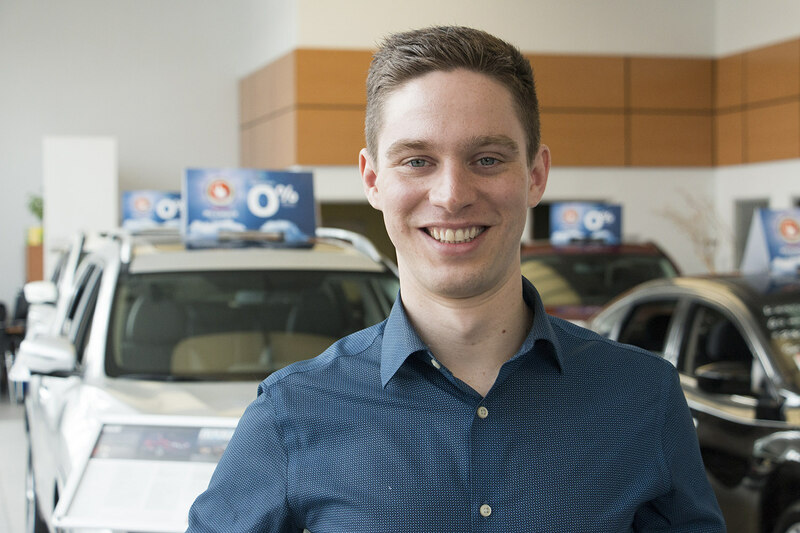 Now you can say you know someone in the car business! What a year it's been! 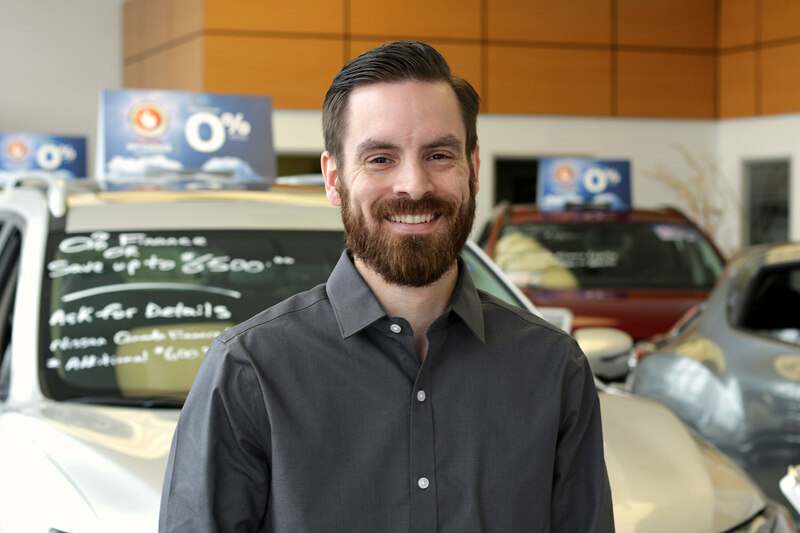 I have been blessed with the opportunity to lead our team as Sales Manager and I couldn't be more excited. 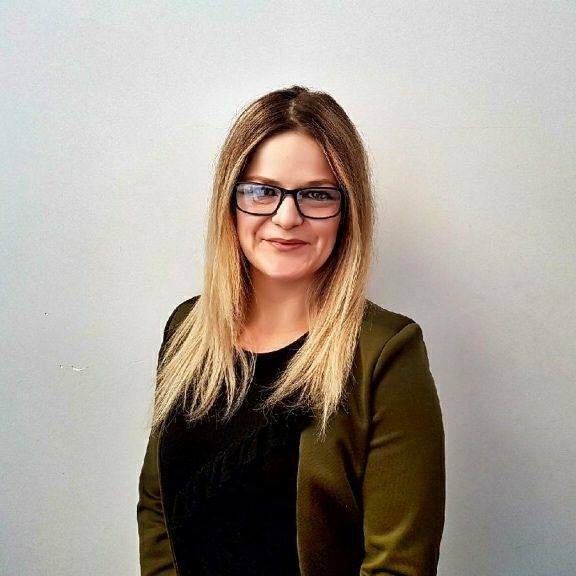 My new role will allow me to help our team and you have a fantastic Nissan experience. 30 Years!!! What an unbelievable achievement. 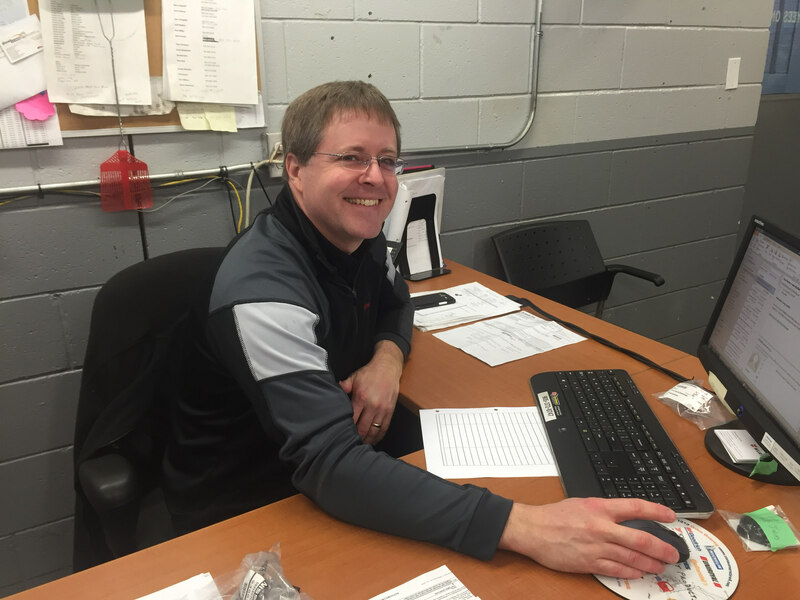 Todd has been with Cobourg Nissan since 1988! 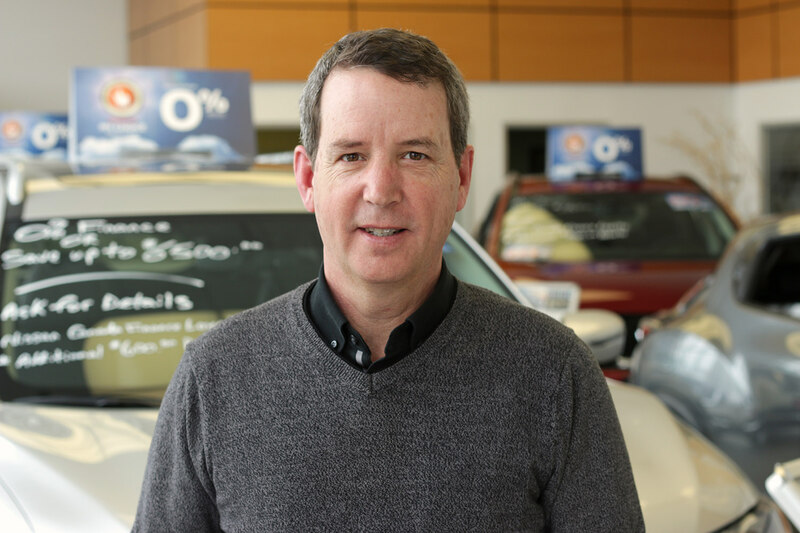 He is a Nissan Club Excellence winner and one of the top Nissan sales people in Canada. 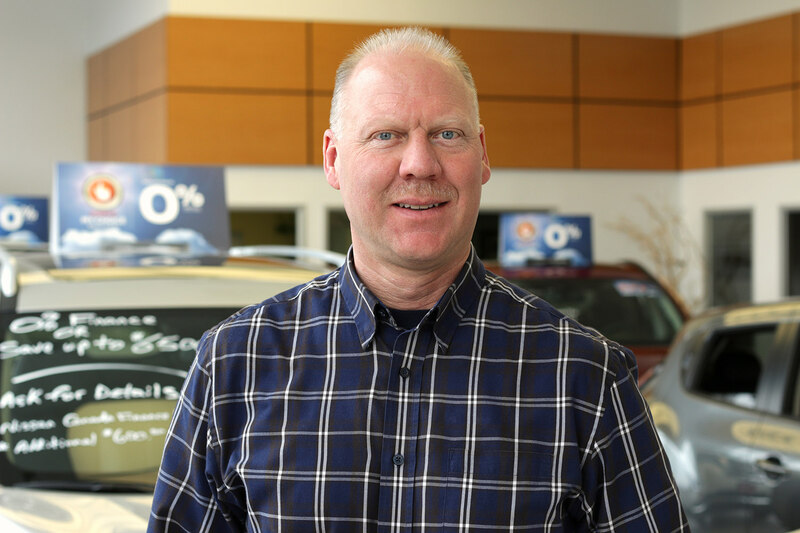 Todd's dedication to his customers is unparalleled. A husband and proud father; if you don't catch him at the store he'll be at the rink cheering his kids on. Who doesn't love Jada?!?! 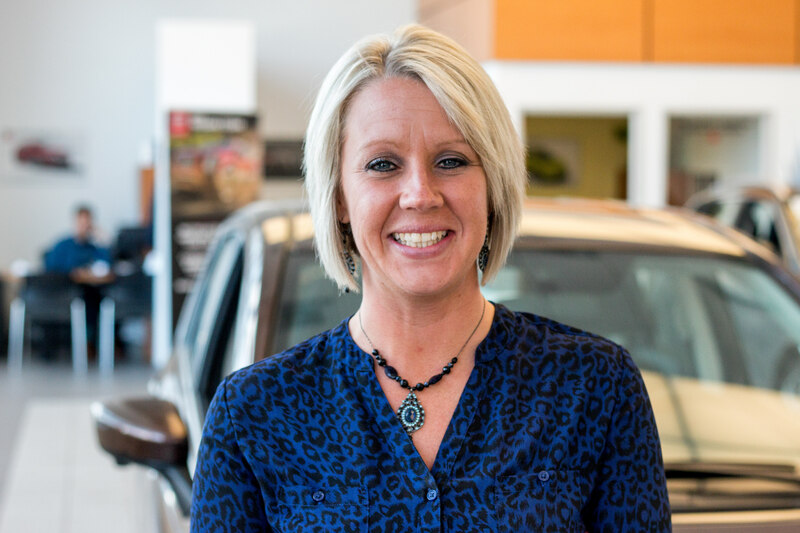 She is our spunky, full of life product specialist with a great attitude on life. 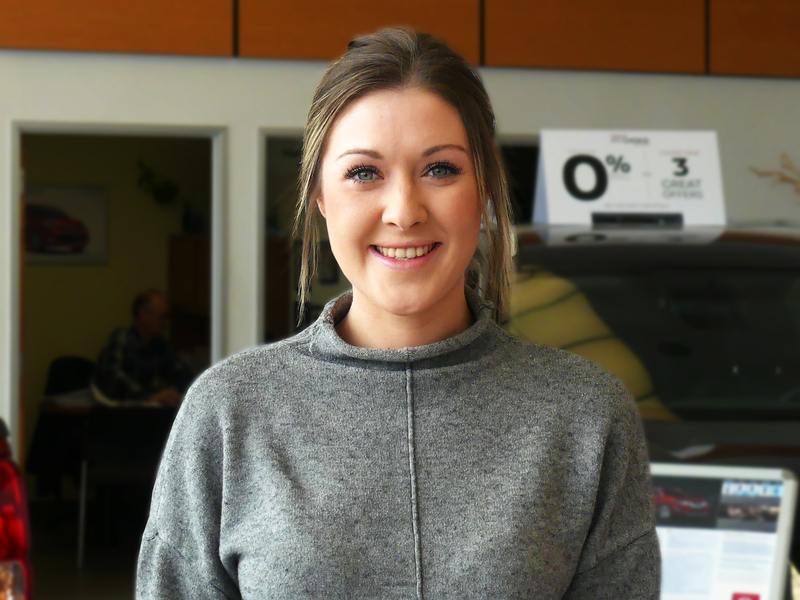 She has 3.5 years of customer service / sales experience at The Brick and has served our Country for over 5 years in the Royal Canadian Air Force as an Aerospace Control Operator. "There's always a bright side" with Jada! 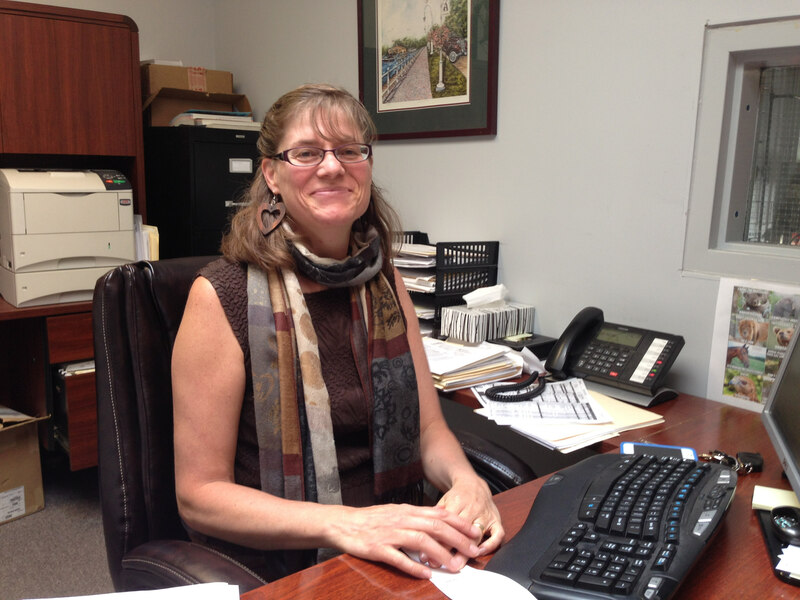 I grew up in Campbellford but now call Cobourg home. 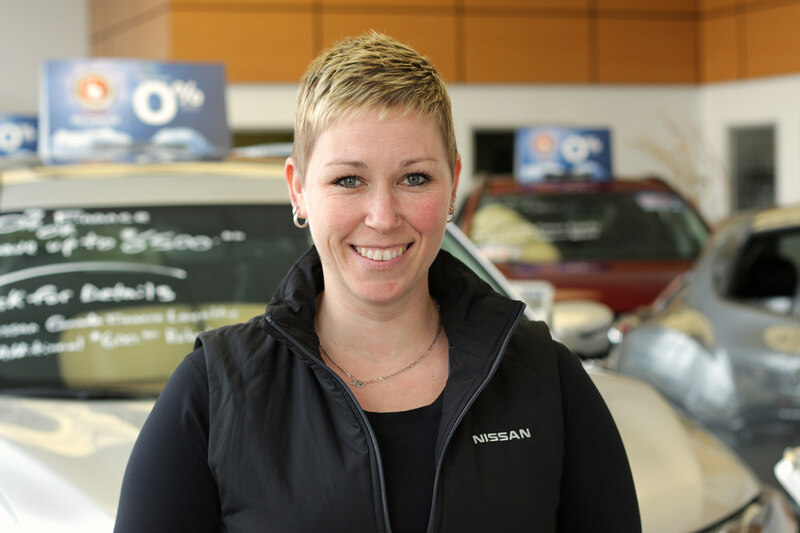 I've been with Cobourg Nissan since 2013 and watched the store grow bigger every year. When I'm not at work you'll find me playing baseball, snowmobiling or enjoying time with daughter, family and friends. 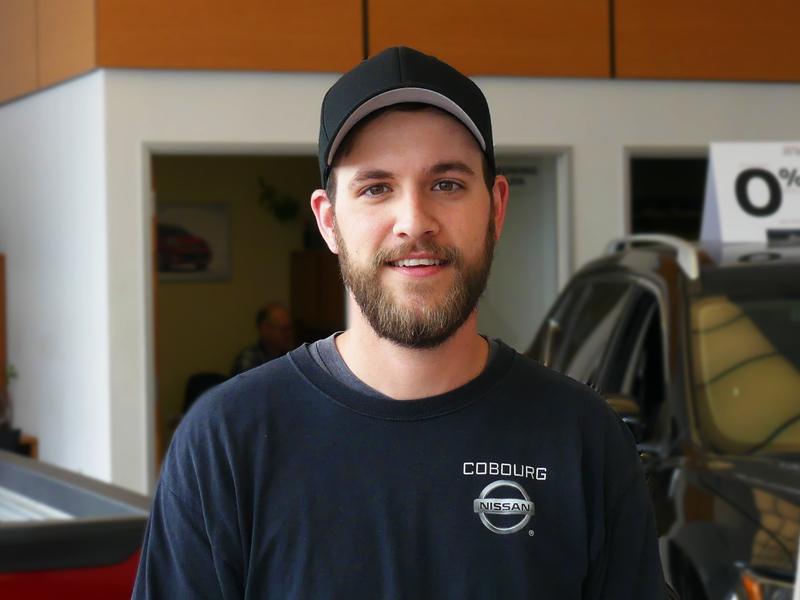 Michael is the newest addition to the Cobourg Nissan family. He is member of our community living in Port Hope with his wife and daughter. We're very excited to have him with us. Stop by and say hello! 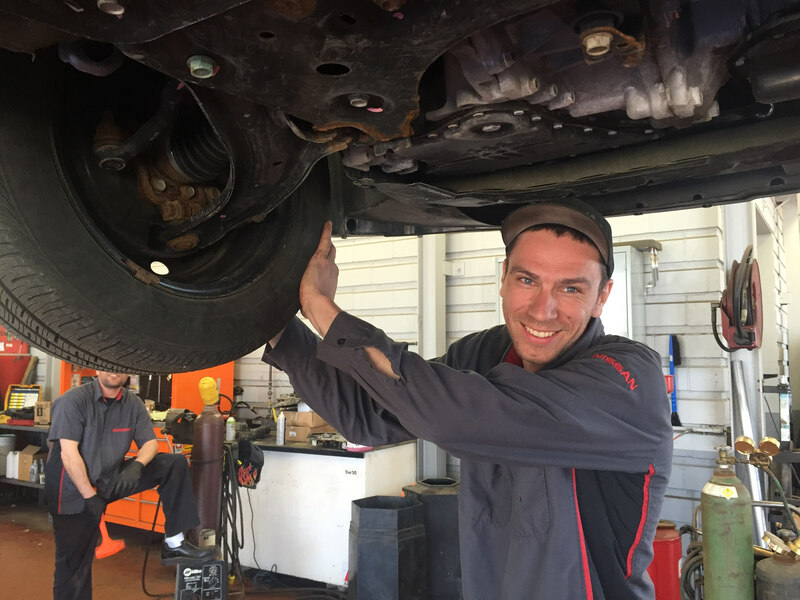 I am a licensed motorcycle mechanic of 14 years and wanted a change of scenery. 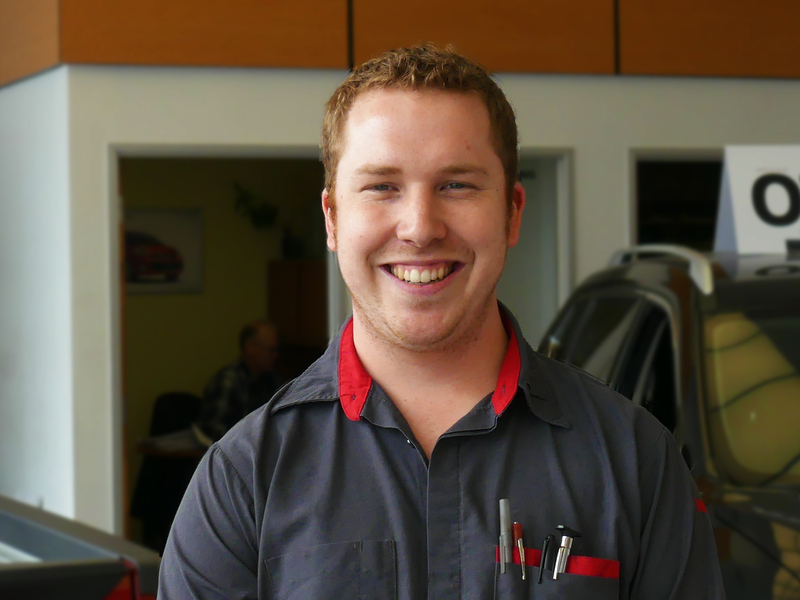 I have been here at Cobourg Nissan for two years now as parts manager. 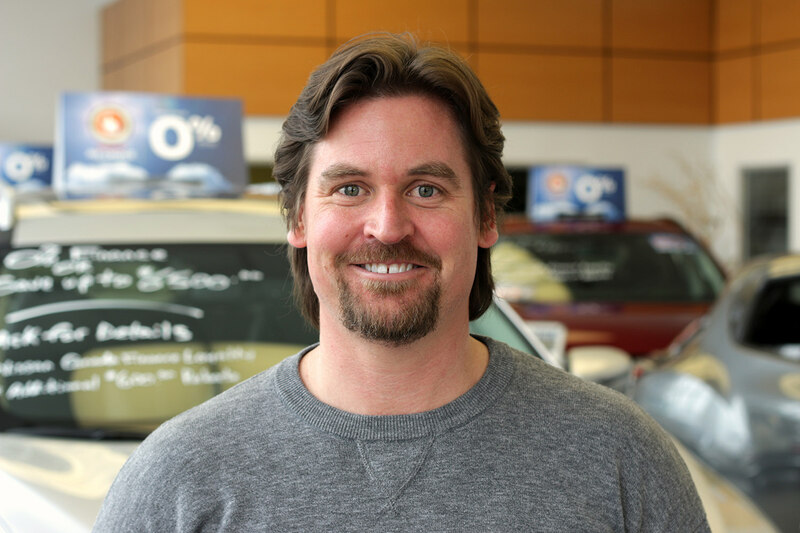 My hobbies include motocross and hockey with my wife and two sons.